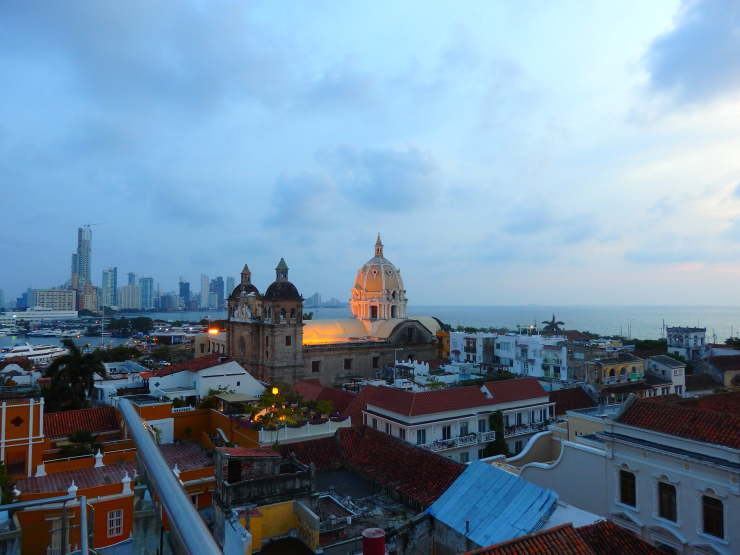 Grateful passage if you visit Colombia, city of Cartagena de Indias. 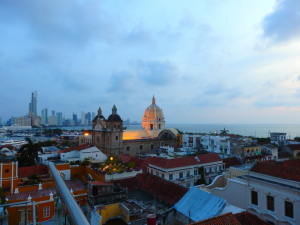 The city of Gabriel Garcia Marquez is intense in colors, flowers and festivities. The climate is there always hot and windy. 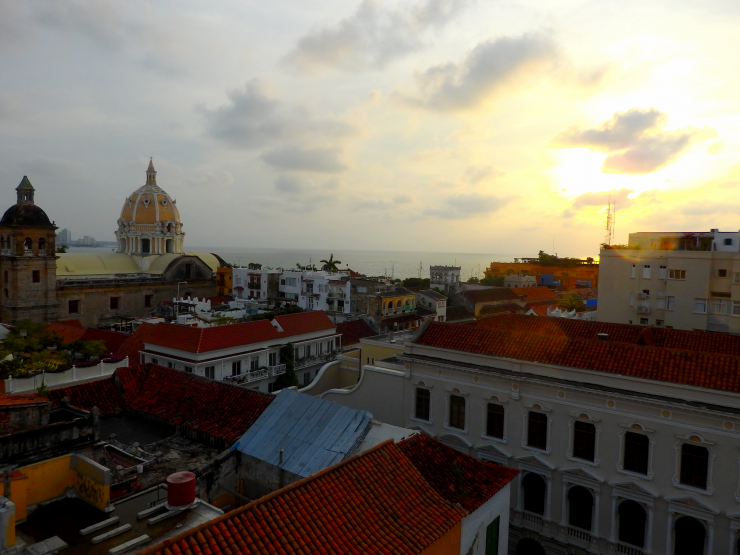 Arrived at the slept of the sun, this rooftop allowed us to see at the same time, the historic center and the new city of Cartagena. The place is not particularly noisy, the view is soothing and corresponds perfectly to what we wait after a long day of visit. This spot presents no interest for drinks, which are classic and tasteless. The staff is not unpleasant. Let’s go for the slept of the sun or go your way.